It’s been more than a year since Gwen Stefani and Gavin Rossdale’s divorce was first announced, and while the circumstances surrounding their split were incredibly messy (rumors suggest that Rossdale had an affair with the family nanny), all parties appear to have since moved on. 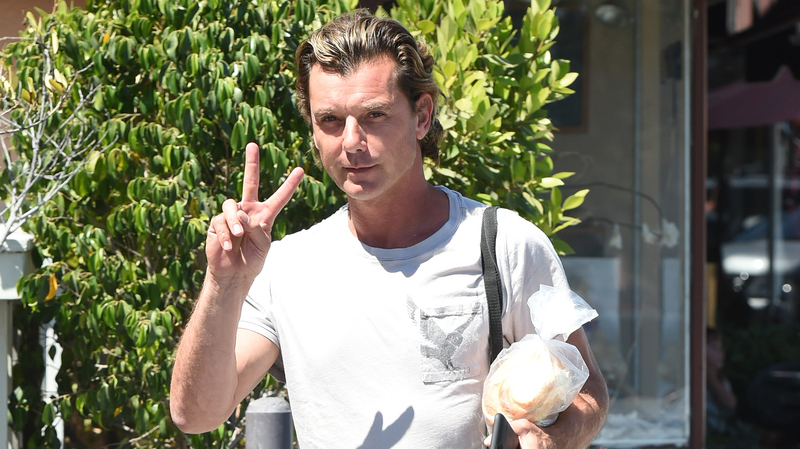 In fact, Rossdale has a message for everyone who’s still discussing his divorce: Just get over it already. Stefani is definitely not mourning the end of her relationship, as she managed to channel all her pain into a moving new album, This Is What the Truth Feels Like. 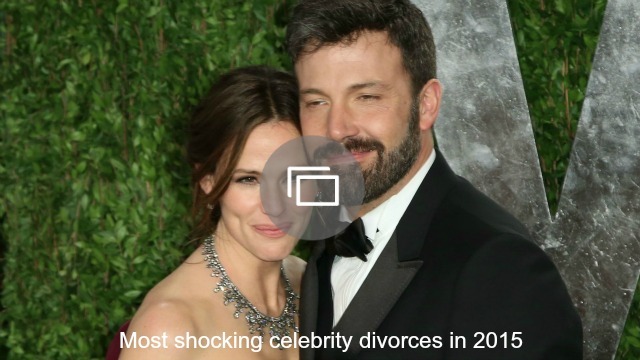 She has also found comfort in the arms of Blake Shelton — rumors persist about the couple taking their relationship to the next level and getting hitched. But Rossdale is not doing too badly post-split either. He’s also not letting bitterness or the criticism from others bring him down. Is it time everyone stopped discussing Gavin Rossdale’s divorce from Gwen Stefani? Share your thoughts in the comments below.